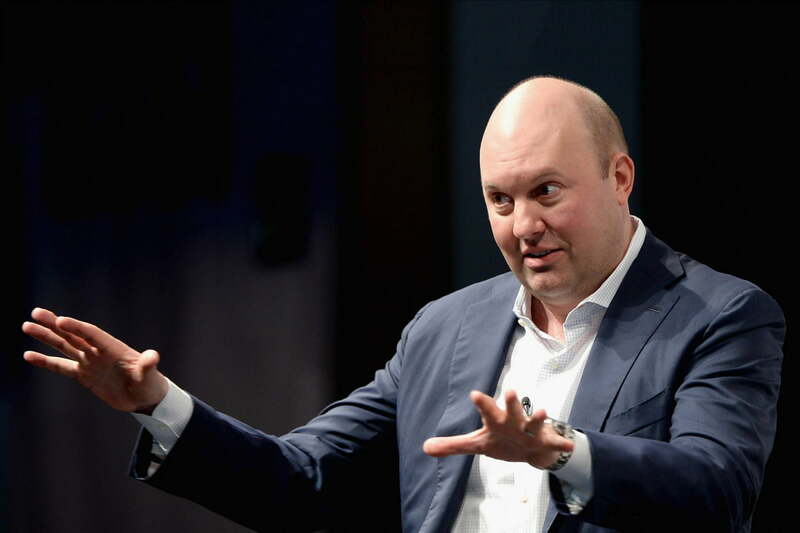 Marc Andreessen could not have chosen a more loaded term than “colonialism” to describe Facebook’s ill-conceived attempt to enter the Indian Internet market. It rankles not only because of Facebook’s particular offer — Free Basics — but because it resonates with a global problem with the Internet. Dr. Weinberger is a senior researcher at the Berkman Center. He has been a philosophy professor, journalist, Internet entrepreneur, advisor to several presidential campaigns, and a Franklin Fellow at the U.S. State Department. Facebook must’ve thought it had a win-win proposal: A developing nation would get free Internet access and Facebook would be a core app for the millions of Indians it brought online. (Om Malik has a great piece on the politics of free.) It’s the same strategy that Apple followed by making its computers extraordinarily low-cost for schools: An entire generation of students grew up with computers in their classrooms, and those computers just happen to be made by Apple. But Apple didn’t limit those computers to applications and information that it had chosen. Facebook’s free Internet access doesn’t include the open Web we associate with the Net; instead, it’s “a range of free basic services like news, maternal health, travel, local jobs, sports, communication, and local government information.” Facebook has evolved the Free Basics program so that any site can apply for inclusion, but Facebook still is the one that decides which apps to include, without any transparency or accountability. The West too often has assumed that its own culture is dominant. We could call Facebook’s action paternalistic — the wise father deciding what’s in our best interests to know and explore. In this case Facebook had a justification for some type of paternalism because the essence of the deal was that it would provide low bandwidth access; the company wanted to ensure that no high-bandwidth sites were accessed. But it could have done so without becoming a gatekeeper of those sites and their low-bandwidth versions. For example, there are wireless ISPs, or Wisps, in the United States providing access in rural areas that block some high-bandwidth apps that can dramatically lower the bandwidth for other customers sharing the signal. The last time I rode Amtrak, it blocked YouTube for the same reason. But cherry-picking a handful of sites as the “basics” of the Internet goes beyond bandwidth management, and beyond paternalism or even censorship. It’s not just a Net Neutrality violation. It rings of colonialism, especially in the Indian context. Colonialism was marked not just by the exploitation of foreign lands, but by the insistence that it was for their own good. Those nations needed to be “civilized,” they were repeatedly told. There were elements of colonial culture that were beneficial to the colonized, of course, including the introduction of modern medical techniques … when they were made available, that is. But to have one’s labor sold for crusts while being told that your oppressors were in fact morally superior adds insult to injury. Go to Jaipur, for example, and tell me that Indian culture — or more accurately, cultures — was inferior to Britain’s.